Toyota Canada is recalling about 37,000 vehicles because block heater wiring could short circuit and cause a fire. Toyota says the electrical power cords of the involved dealer-installed block heaters might have been improperly manufactured, resulting in contact between wires that could cause a short circuit. If a short circuit occurs, the wire insulation may overheat, increasing the risk of a fire. 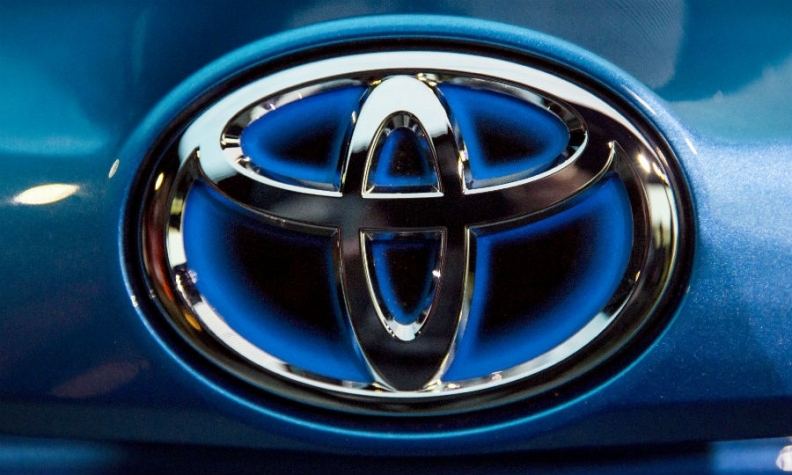 The recall involves Toyota, Lexus and Scion vehicles. But because the block heaters were installed at dealerships and not in factories before they were delivered, a breakdown of specific makes and model years is not available. “The block heaters involved were installed by dealers on many model year 2016-2018 vehicles,” Toyota spokesman Michael Bouliane said in an email to Automotive News Canada. All known owners of the involved accessory engine block heaters will receive notification by first-class mail, starting in late July. The automaker says Toyota and Lexus dealers will provide temporary measures to correct the problem until a permanent remedy is available.